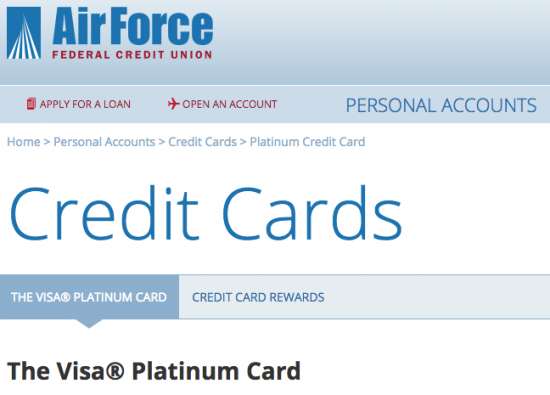 If you are looking for a credit card with an excellent APR and a rewards program, you may want to consider the Air Force Federal Credit Union (AFFCU) Visa Platinum/Platinum Secured Credit Card as credit options. Both the standard and the secured credit card options are the same, with the exception that for the secured option, you will need to make a security deposit. If you take the secured option, your credit limit will be set as an amount equal to your security deposit. Both of these credit options offer potential applicants an assigned APR of 8.00% to 15.00% depending on your credit score (APR is subject to change). 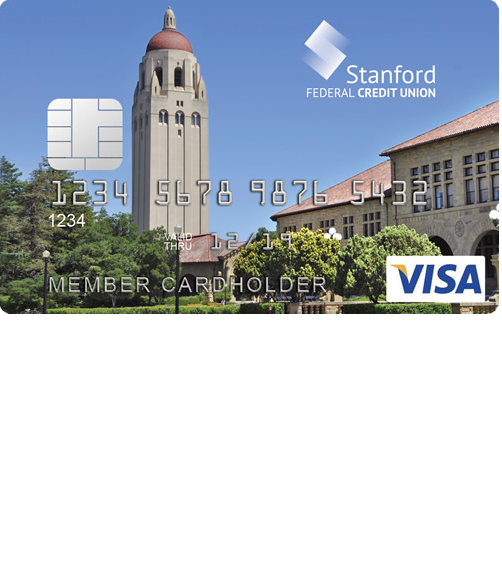 This low interest rate makes this card a great contender when compared to other rewards cards, especially when you consider the fact that there is no annual fee. The rewards program is nothing special, offering only 1 point for every dollar that you spend, but few cards with no annual fee and an APR as low as this offer any rewards program at all. As a signup bonus, you will receive 2,500 points automatically upon card activation to get you started accumulating points. If you would like to try applying for this credit card, you can follow our step-by-step instructions below on how to complete the application process. Scroll down to get started. 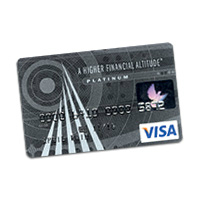 Step 1 – To access an application for the AFFCU Visa Platinum/Platinum Secured Credit Card you will need to pass through a few steps. 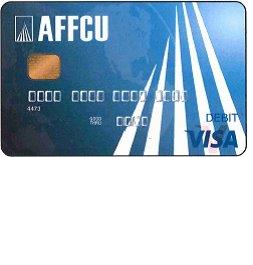 Begin by navigating to AFFCU credit card summary page. 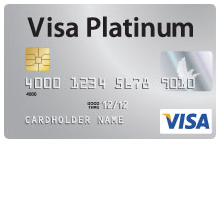 Then, locate and click the Apply for your Visa Platinum Card Now! link. Step 2 – You will need to enter your Email and create a Password to start a secure application. A confirmation code will be sent to your email address. 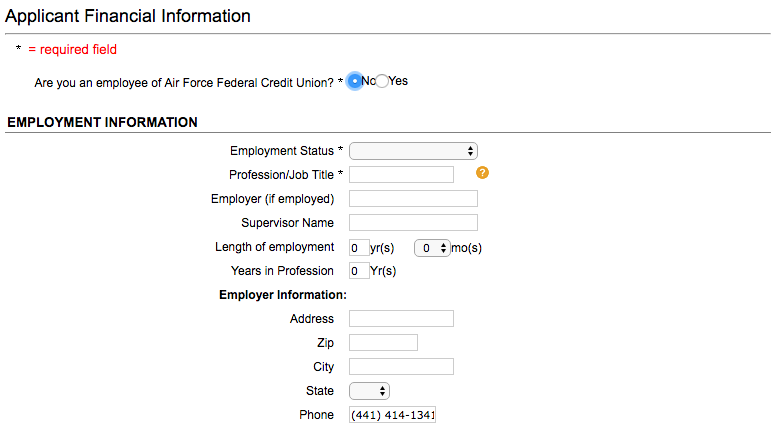 Step 3 – Before continuing, you must read the Electronic Disclosures, agree to them by selecting Yes, and click Next. Step 4 – Next, you will have to verify your email by clicking The email we have on file is unverified. Please click here to verify your email. Enter your confirmation code, and click Home. 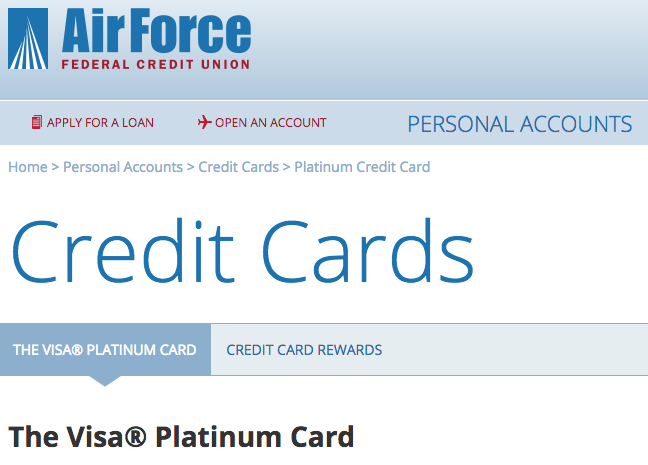 Step 5 – Navigate to and click the Apply for a Credit Card link to start your application. 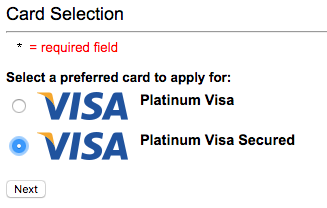 Step 6 – Now select either Platinum Visa or Platinum Visa Secured as your credit option and click Next. 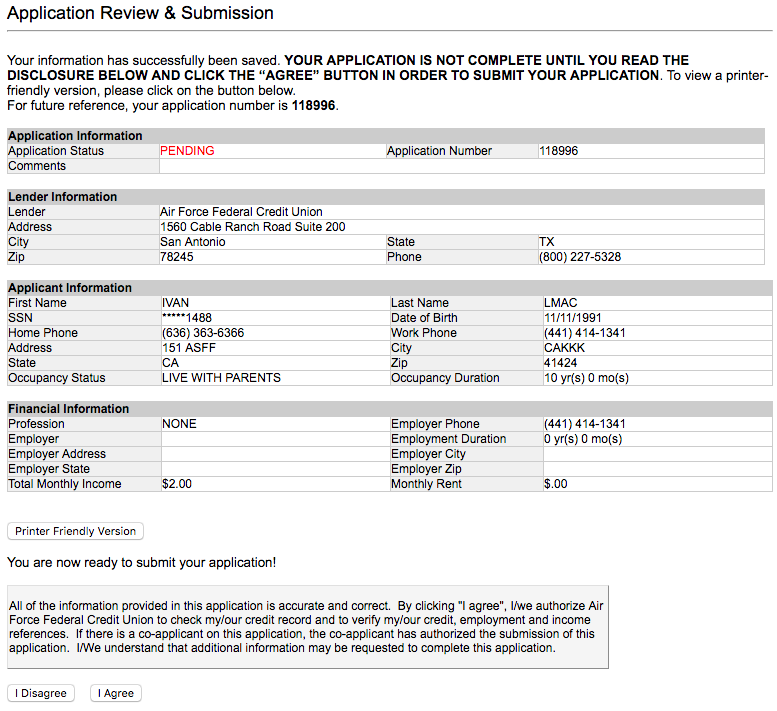 Step 7 – Begin filling out your application by providing the information listed below into the indicated fields. 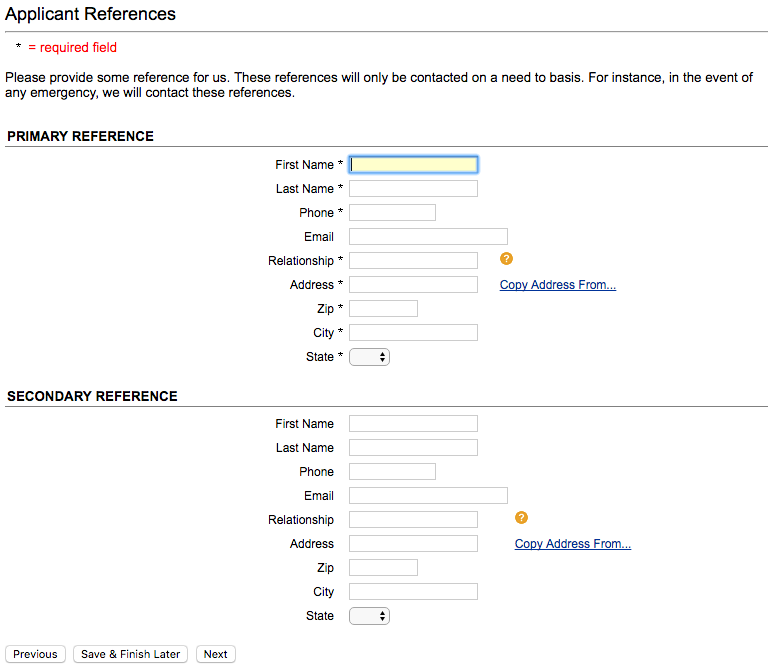 Step 10 – In the Current Address section, you will need to input all of the information listed below. Step 11 – In this step you will need to select Yes or No to indicate whether you would like information on Credit Life and Disability Protection. If you have a Promotion Code, click the link and enter it in the field that pops up. Then, select what persuaded you to apply for this card from the pull-down menu and, if you selected Other, type a description of what it was (perhaps Card Reviews?). 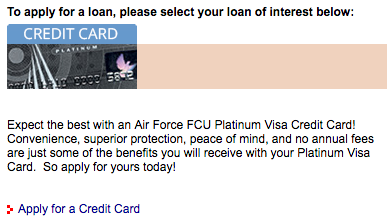 Next, you must enter your requested credit limit in the indicated space. 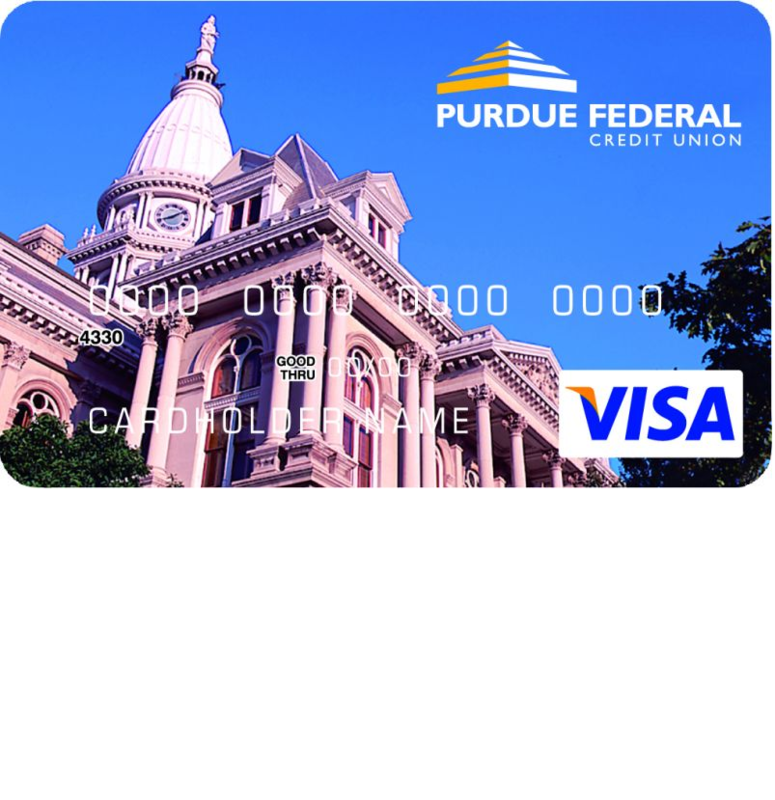 If you are applying for the secured credit card option, keep in mind that you will have to make a security deposit for this amount. Select Yes or No to indicate whether you will be adding a co-applicant and click Next to continue. Step 12 – Now you will need to supply a significant amount of financial information. Begin by entering the information detailed below into the indicated spaces of the Employment Information section. Step 13 – Here you will need to enter you Gross monthly income and any Other income (if applicable). If you entered two different additional income sources, indicate whether the second income is tax-exempt by using the drop down menu. If you have any additional comments regarding your income, you can enter them in the large blank space. 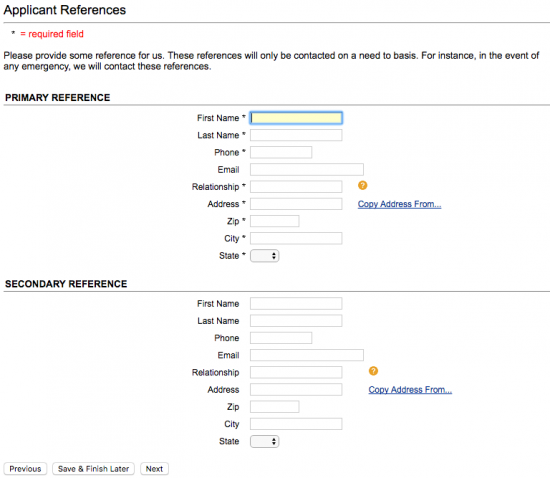 Step 15 – Now, you must supply all of the information listed below for at least one reference as an emergency contact. When you are ready, click Next. 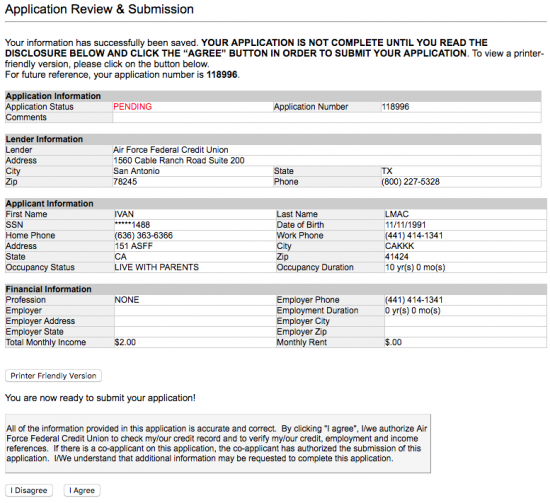 Step 16 – Your application is almost finished! Review all of the information that you have provided to make sure that there are no errors. When you are ready, review the terms and conditions for this credit card and click I Agree if you agree to these terms. That brings us to the end of our guide! If you have successfully completed all of the steps detailed above, your application has been submitted for review. We wish you the best of luck with the result and thank you for visiting Card Reviews!